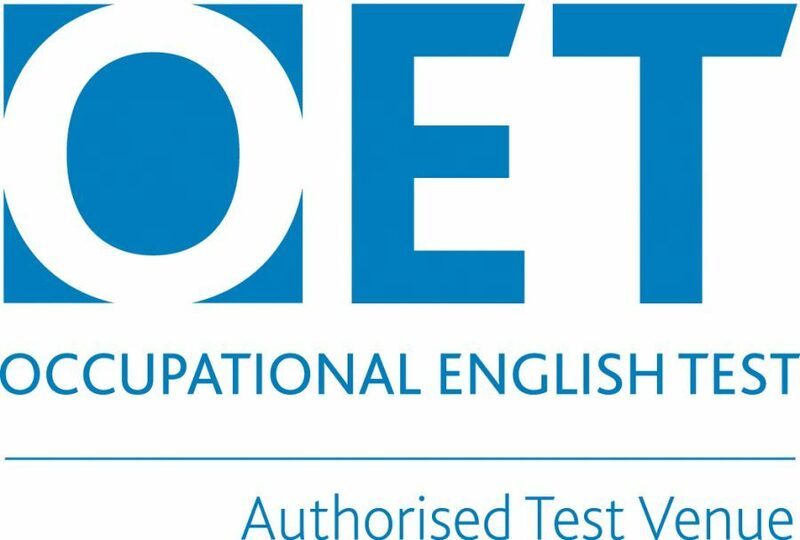 PTE Academic measures your English ability by testing your level of English through tasks which reflect real-life settings. The exam is 3 hours long and is split into timed parts. When the time is up on the section, the test will move on automatically. There are 20 different types of task. Some tasks will test integrated skills (e.g. reading AND speaking). There is an optional break before the final section of the exam, but completing the exam in one sitting is acceptable. PTE Academic results are typically available within five business days of you taking the test. There is no paper version of your scores – everything is available online, where you can send your results to as many institutions (universities, government agencies, etc.) as you choose. To register for the PTE exam, please visit the PTE website. To find The London Exam Centre, use our postcode: SW19 4EU. Our available testing hours are Wednesday afternoons, although other testing times may be available depending on demand. Once you are registered on the Pearson website, you can book your exam online. You must visit the exam centre to sit the Pearson exam under strict exam conditions. You can also book by calling Pearson Customer Service on 0161 855 7431 Monday – Friday 08:00 – 18:00.